No greyzone here - I loved this book! 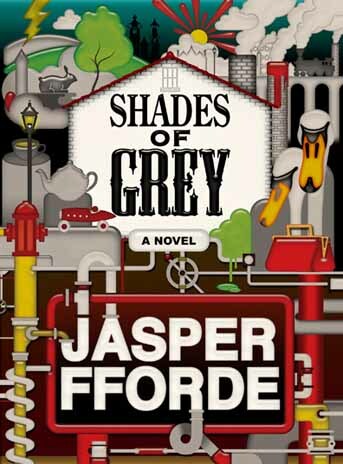 My review of the first book in Jasper Fforde's newest series, Shades of Grey, is now up on the BookPage website and can be found in the January issue. 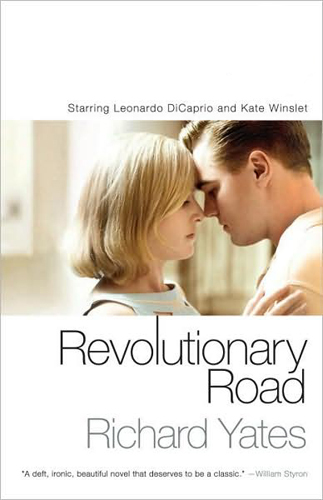 I'm posting this under "books read in 2009", since that's when I read it, and it was technically launched here in the U.S. before 2010 was rung in. 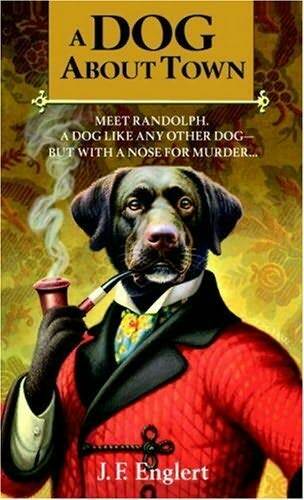 What can I say about Jasper Fforde here that I have not already said? I think he's brilliant and Shades of Grey definitely does not disappoint. This one was a bit of a slow boil for me as the first half of the book can be overwhelming since Fforde is trying out something completely new here and there's a lot of worldbuilding and backstory that needs to happen. Those who have any experience with Fforde's fiction know that his writing and speculative leaps can sometimes be discombobulating, even to those who have been initiated and where their Fforde fan badges with pride. I promise that the disorientation passes and your efforts at the beginning will be richly rewarded. I'll always be a Thursday girl, and I know that for many fellow book lovers, that series is beloved for a reason, but I really admire the risk Fforde has taken here; whether he intended to or not, he explores new depths both in terms of content and as a writer. 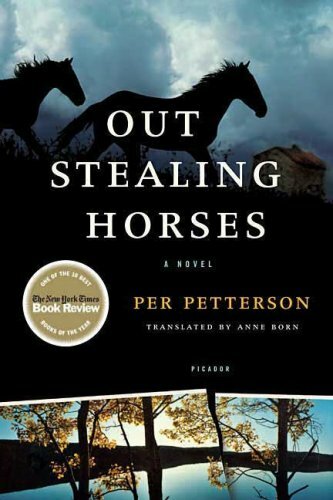 For someone who characterizes his own books as silly and whimsical, there is a lot of intellectual and emotional heft in Shades of Grey that may not necessarily surprise his readers, but will certainly satisfy them. I went from being uncertain about this series to being completely ravenous for the next installment! I hope that fellow fans feel the same way, and suggest that those who were not unequivocally won over by The Eyre Affair may want to try this on for size and see if it's a better fit. 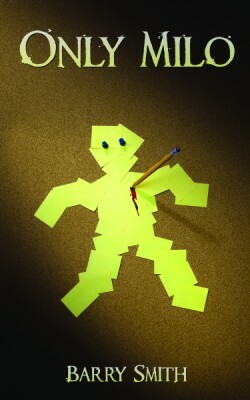 Make no mistake, it's still a Jasper Fforde novel, but it is different from the Thursday Next and Nursery Crime series. If I were reading and reviewing it on this site, I would have given the book a 4.5 out of 5. [And yes, I received my review copy for free, but y'all know that something being free doesn't change how I feel about things!] Also, if all goes according to plan, my interview with Jasper should be going up sometime in the next week or so. I'll keep you posted! 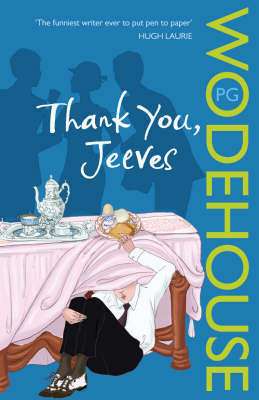 Tags: 3 out of 5, books read in 2009, funny, hilarity!, jeeves & wooster, series, what ho! I know, I know, the wretched movie tie-in cover... but it's the copy I read (because it was cheap)! Tags: 4 out of 5, american literature, books read in 2009, sad! 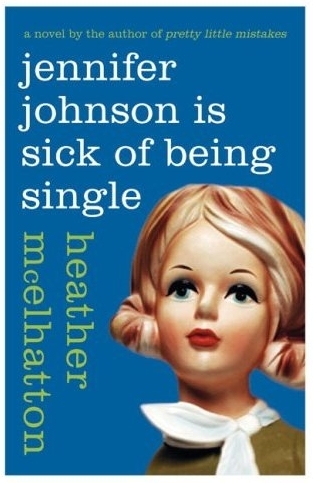 Well, I'm sick of Jennifer Johnson, so there! 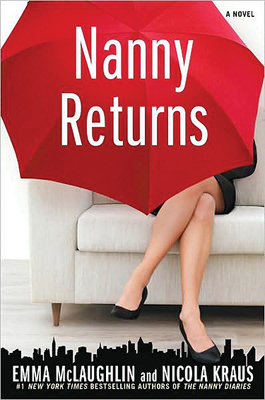 And now for something entirely different, head on over to BookPage and check out my review for the December issue, where I covered the sequel to The Nanny Diaries, Nanny Returns. No, really, I did! Can you tell December is slim pickings when it comes to new releases? Ok, but seriously, even though chick lit is really not a genre that I tend to kick back with if given my druthers, I will admit that I used to dig this stuff and even read the original Nanny Diaries way back when… and I’ve even seen the movie! So how did the sequel hold up? I think I nail it on the head when I say that if chick lit is your think and/or you really liked the first, then the sequel really isn’t all that shabby. Not going to win a Pulitzer any time soon, but not all fiction strives to do that, and that’s not necessarily a bad thing. Sometimes you just want something fluffy and fun! 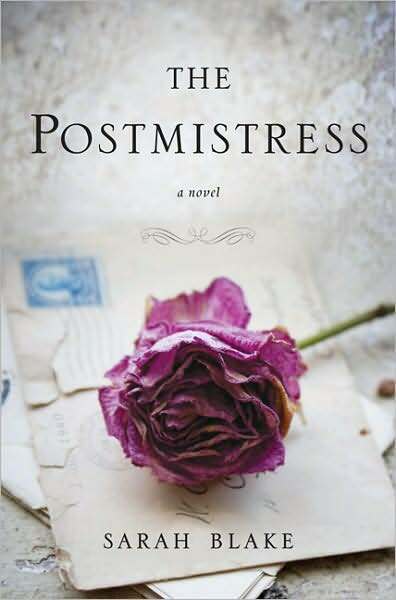 And I will say that it was an interesting exercise to read this and then to review it from the perspective of someone who is this book’s target reading audience and put my own biases aside… this book may not be in my wheelhouse, so to speak, but I’m actually quite happy with how the review turned out. Take a look and let me know what you think! [P.S. If I were rating this on the site, I'd give it a 2 out of 5, simply because it just really isn't my kind of book, and all things considered, fluff may be fluff, but I'm still taking the writing and the plot into account when I'm evaluating a pleasure read... See above for this not winning the Pulitzer any time soon. Maybe it deserves something higher if I were grading on a "chick lit curve", but honestly I don't read enough of that genre to place this accurately on that curve, so we'll stick with my rating, which I bestow regardless of genre.] Oh, and since we're all disclaimer-y these days, I was given the book for free. Was delighted by the dog and the town!